There is a new kid on the block. 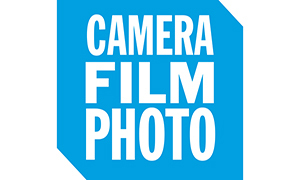 CameraFilmPhoto is an online shop specialising in film (and everything related). I spoke to the founder Vishal to find out more about CFP for you all. A while back I was contacted by Vishal from Hong Kong to talk about a new venture he was planning, I liked his idea so much that I have been pushing him to get it going…And now it is. CameraFilmPhoto is going to bring film to your front door and make it easier to shoot. Vishal is extremely passionate about film and you can see it in his love for photography. Let’s find out more about what CFP is going to do for the film community. Hi Vishal. 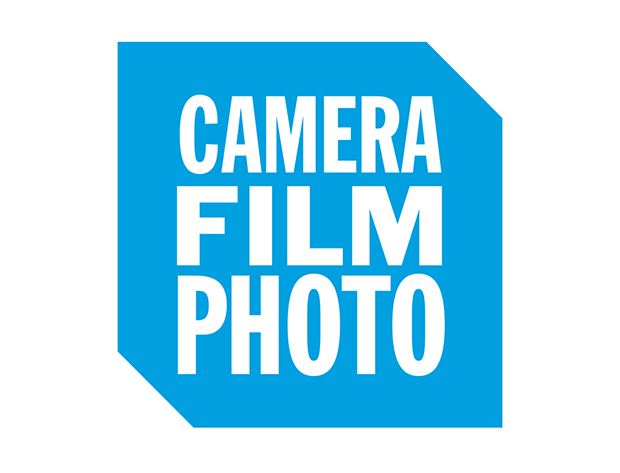 So, tell us what CameraFilmPhoto is all about. CFP is all about enjoying the process of shooting film. 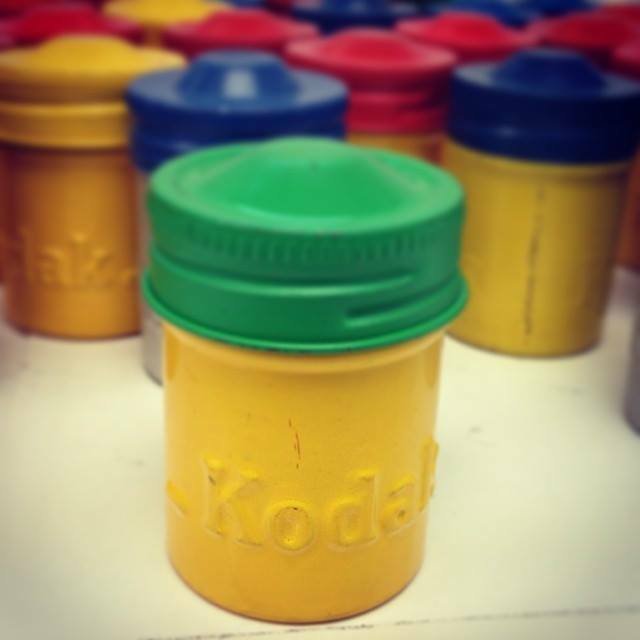 Whether or not you choose to use a filter, black and white or colour film, or develop your own photos. And CFP provides these types of products through over online shop. CFP delights in capturing segments of time on film, a medium that expresses and shares true-to-life moments. 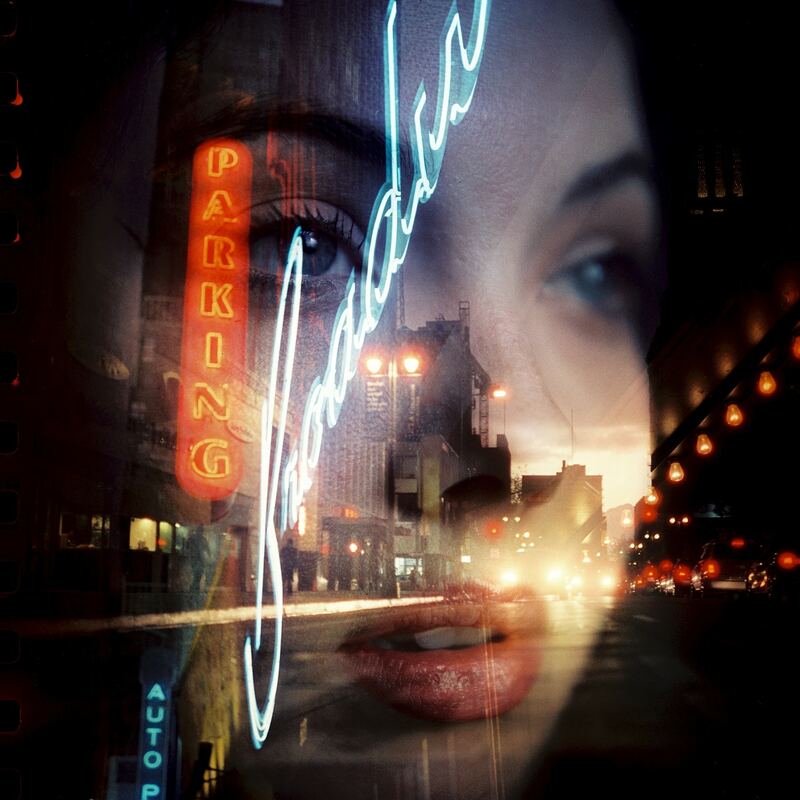 Emotions filter through and present a view of the world unique to the photographer: A visual narrative that doesn’t need touch-ups, or digital enhancements. You can live in the moment over and over. It’s a world within a world. We want to share our love of film with like-minded friends. 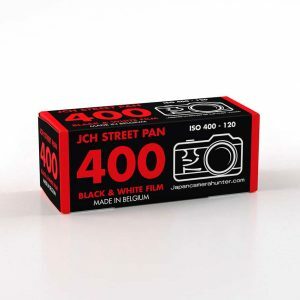 Or if you haven’t yet tried shooting film, we want to introduce you to. It’s an opportunity to come alive in a different way. What inspired you to set up CFP? It began with an interest in digital photography back in 2006. But it lacked empathy, passion. Then I tried analogue photography — film photography. And the passion took off. The camera saw what I saw, recorded what I committed to memory. Film immortalised the moments I captured. Then I crashed into a wall: where to find affordable film and analogue camera equipement and acessories in the age of digital dominance where convenience and speed dictate all? And waiting for supplies to come in from half a world away was agonisingly frustrating. I wanted to be out there, taking photos. Not the best of solutions. Back in 2009 when I first started shooting film there wasn’t much variety of films to try, it was usually brands such as Kodak, Fuji, Ilford. So I decided to look into sourcing more and thats when I came across brands like Efke, Rollei, Adox. 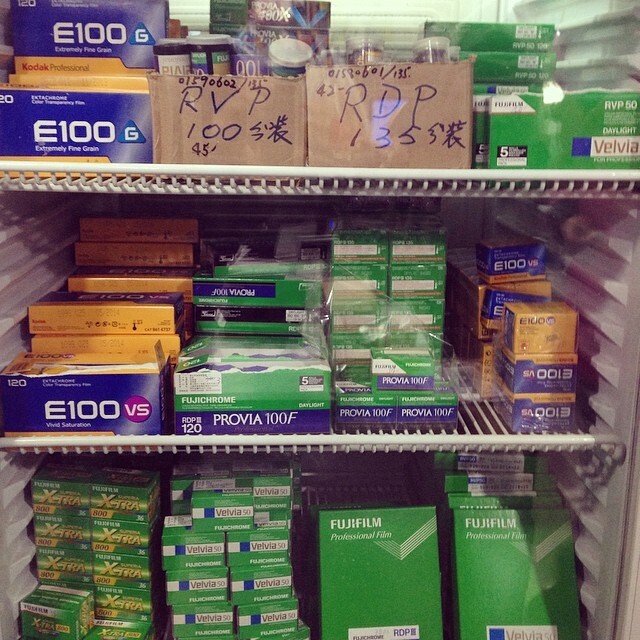 Over the years from 2009, I have been injecting these different brands to a retail shop in Hong Kong and I was doing this on the side just because I was passionate about this, I wanted to share this with photographers who chose film as their medium. So finally last year I decided to give up my job and do something I am very passionate about as I had support from Macodirect in Germany to promote analogue photography and to help distribute their entire range of products in Asia excluding Japan. How do you see the film business developing in the coming years? Over the past few years, I see more and more people young and old, using film cameras. They simply say they take better photos in comparison to digital because they have to think before pushing on the shutter button. 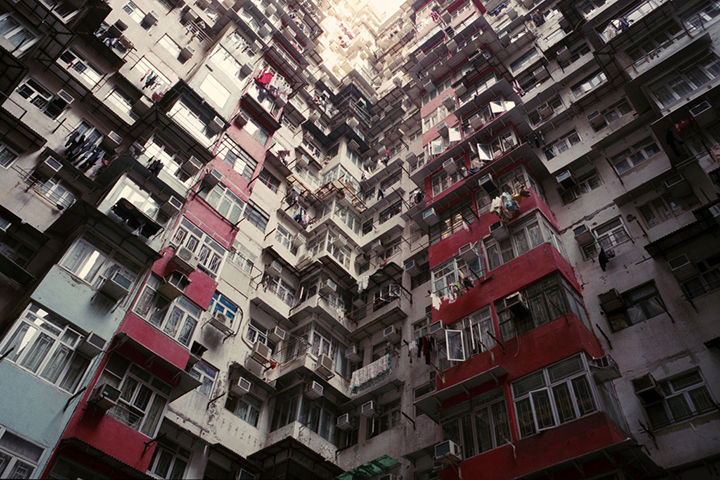 There is rise in the number of people shooting film and I would love to help grow the market. Every market is cyclical and in this age of digital dominance, you see a throw-back to non-digital preferences. For example, processed foods versus non-processed foods; GMO-saturated produce versus organic produce. Mass-produced outfits versus tailor-made outfits. 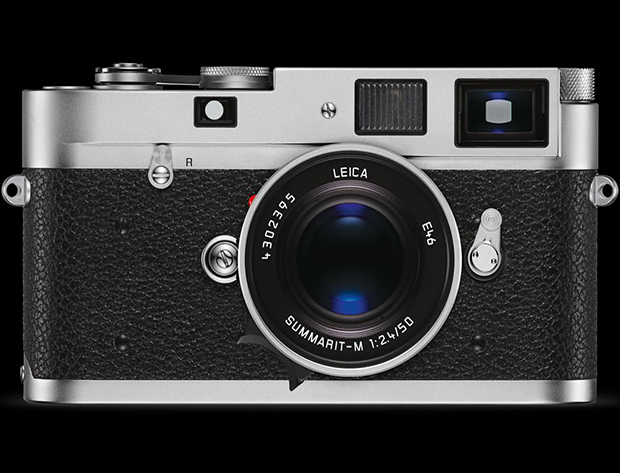 This throw-back is also clearly seen in the photography industry: there is a myriad digital cameras to choose from. Especially with more and more powerful cameras incorporated into mobiles. Each vies with the other on computerised features. Sometimes, the multitude of options can seem unnecessarily complicated. And accessories are almost as expensive, if not more so, than the camera. Maintenance is also expensive. 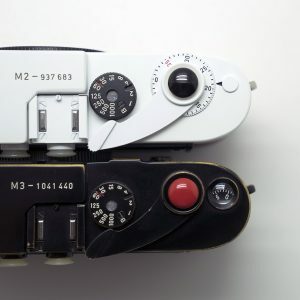 And while the choice of analogue cameras isn’t as wide as twenty-plus years ago, the selection process seems to be much simpler: weight, texture, feel, purpose, materials used to assemble the camera, preferred brand. 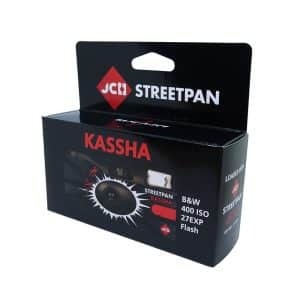 Accessories are also less expensive than the camera. And maintenance is economical. You work closely with the film manufacturers, are there any plans for new films in the future? I work very closely with Maco in Germany, we plan to bring back 127 format films in colour negative, colour reversal and black and white. 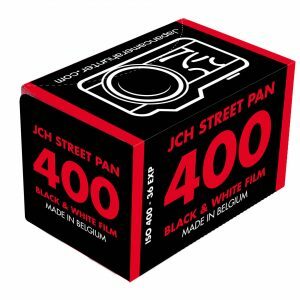 We also be releasing new colour films for 135 and 120 this year, hopefully just in time for Photokina. If there was any film that you could bring back what would it be? 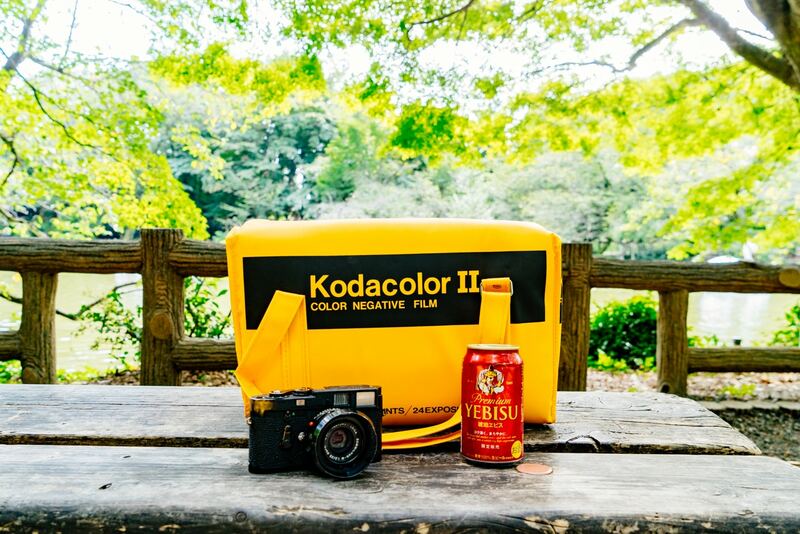 It would definitely be the Kodak Ektachrome E100G and E100VS. What is your most popular product at the moment? There are a lot of popular products, and I list them out. And finally, tell us what film you like to shoot? Most of the time I shoot black and white, my favourite has been the Kodak Tri-X and Rollei RPX 100 & 400. Black and white offers a dramatic atmosphere that seems to not be so obvious in colour. The most wondrous highlights, deepest blacks and perfect shadows contrast and complement each other; you only need to pick your focus point and let the camera and film do the rest. And each layer takes on special meaning. It’s like each layer, each grain, has its own story to tell and is doing so within just one snapshot of a moment in time. For me, each black and white photo is the movie of the a lifetime in one still shot: everything is shown, and yet, you can still see far more than the image presents. Any words for the film fans out there? If you’re just starting out, experiment. Don’t be afraid to be creative, to go to the extremes, and explore all degrees of creativity between. It’s about discovering the world through a different medium. You see things you may not have noticed without the lens, or you may find yourself understanding and appreciating life more than without film. A big thanks to Vishal for being a good sport and helping out with this interview, I know he is very busy at the moment. 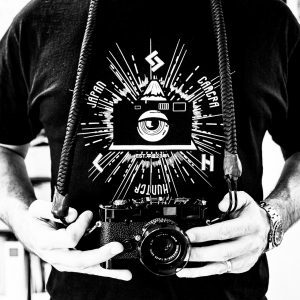 Go and check out the site and you will see Vishal’s passion for film photography. It is infectious. 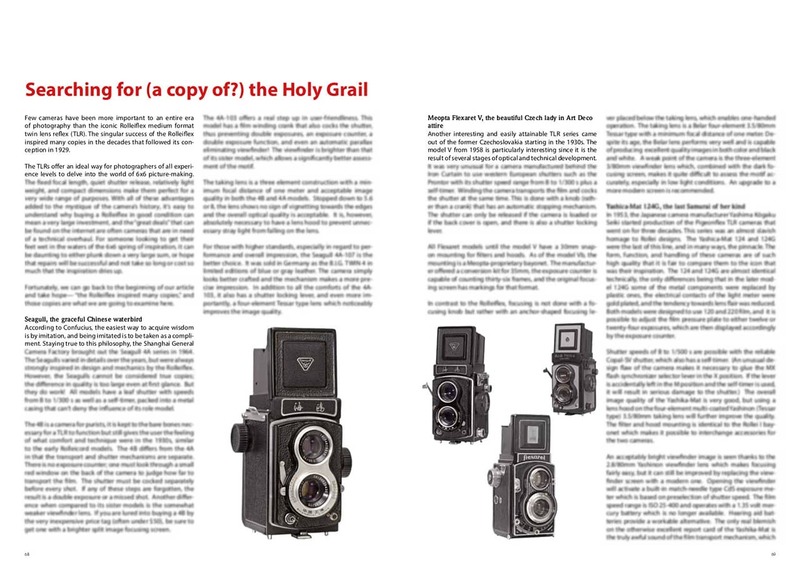 It is really cool that some are taking the chance to bring film to the masses and it shows that far from being dead, film photography has a strong and healthy future ahead. I started shooting film back in 1980s and stopped when the internet age was born. Because of the new family member, I started shooting digital and capturing the moment of life. 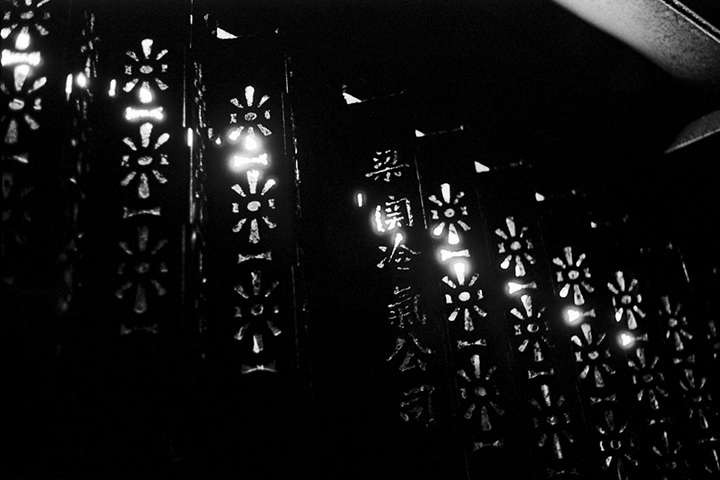 A year ago 2013, I started shooting film again. It’s about what I have caught on film is captured forever. Film gave me the most satisfaction of my street photography series. 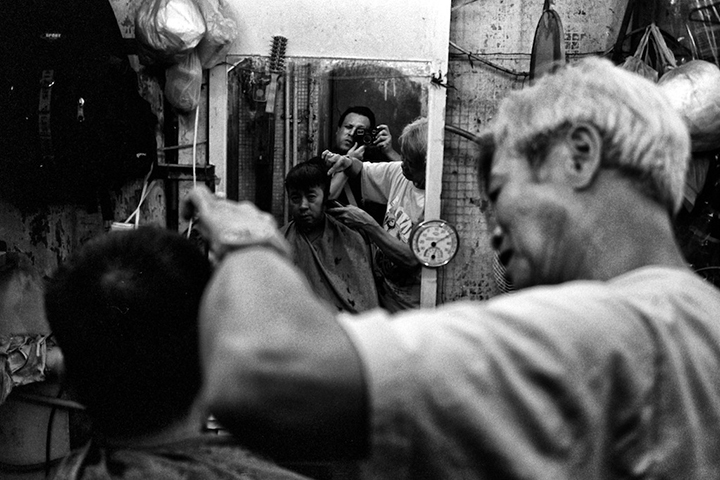 The photos were just revealing the true moments of the life and history. They don’t need to have heavy post processing and hours of PS in front of the computer, It also makes people seeing the film camera and photos more happiness. Thanks to Vishal for bringing flim back to the market. I wish you very successful in your venture. I wish to know where to buy your b/w films, how is the payment. Check the website. Follow the links. Hi Bellamy, thank for bring this to our attention. I’m curious though how the lens prices seem to be very low ($500 less than digitalrev or B&H for a 50/2), which is always a bit of a red flag. I started a thread over at RFF on the topic, but can you vouch for them in any way? Your recommendation and the red flag prices are at odds with each other somehow. I can vouch for them. Vishal is a great guy and an honest guy too. If he has them on the site for that price then I believe him. He is not in the business of ripping people off.